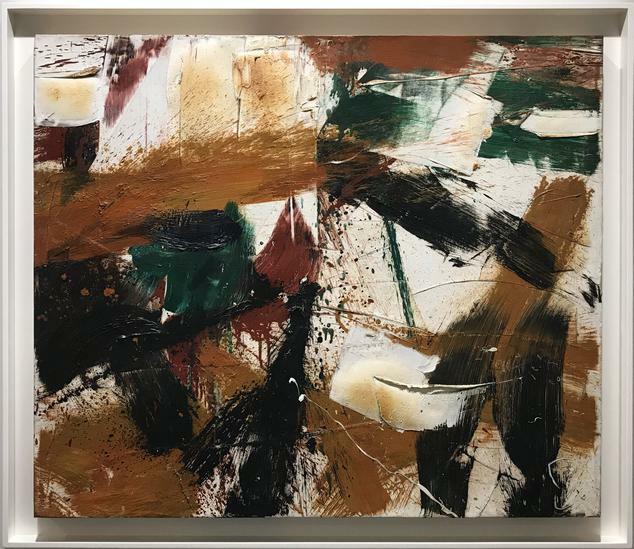 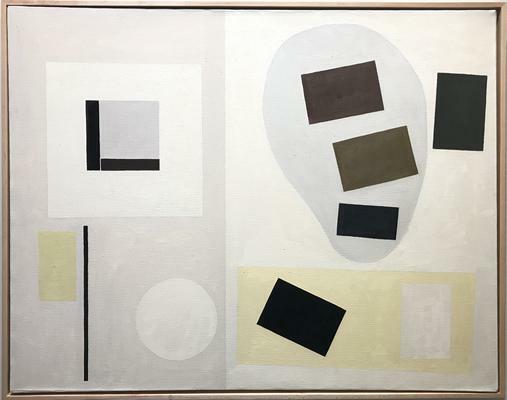 Michael Goldberg, Untitled, 1959, oil on canvas, 31 x 35 1/2 in. 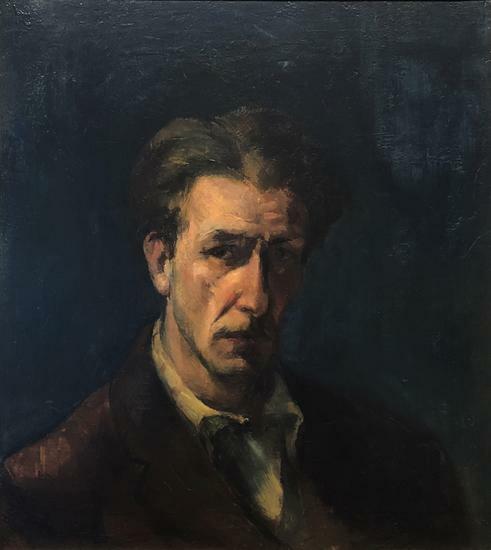 Franz Kline, Self Portrait, c. 1945-47, oil on canvas, 19 3/4 x 17 1/4 in. 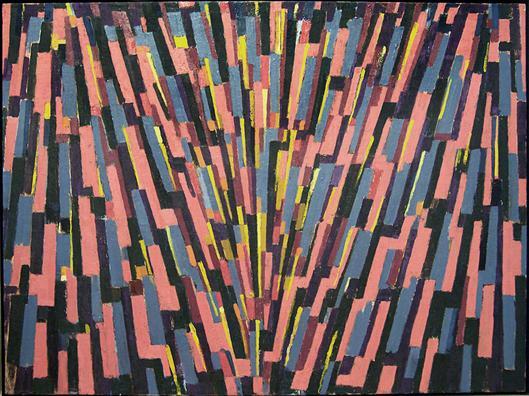 Alice Trumbull Mason, Trinity #6 (With Biomorphic Shadow), 1968, oil on canvas, 29 x 37 in. 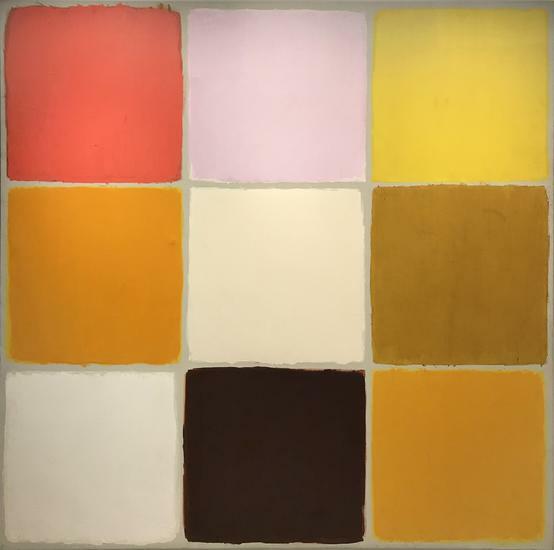 Doug Ohlson, Adrian, 1968, acrylic on canvas, 90 x 68 in. 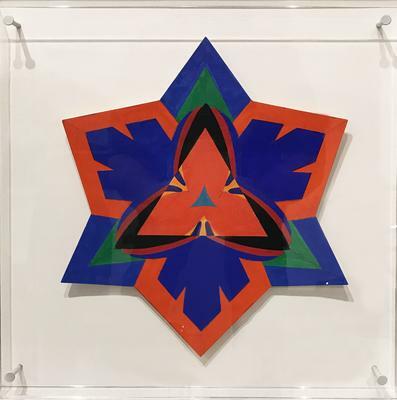 Ray Parker, Untitled (No. 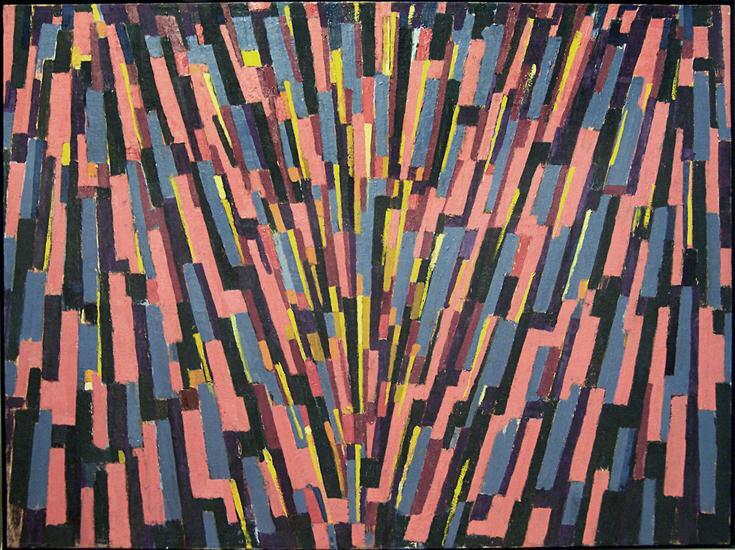 396), 1964, oil on canvas, 81 x 82 in. 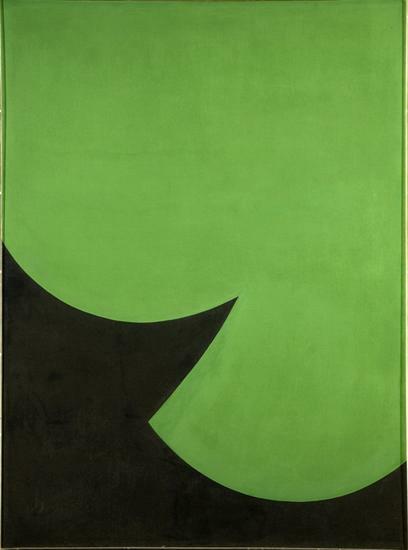 Leon Polk Smith, Correspondence Green, 1966, acrylic on canvas, 68 1/4 x 50 1/4 in. 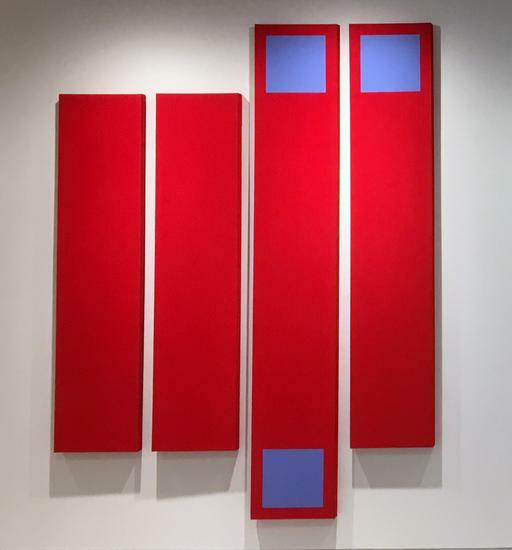 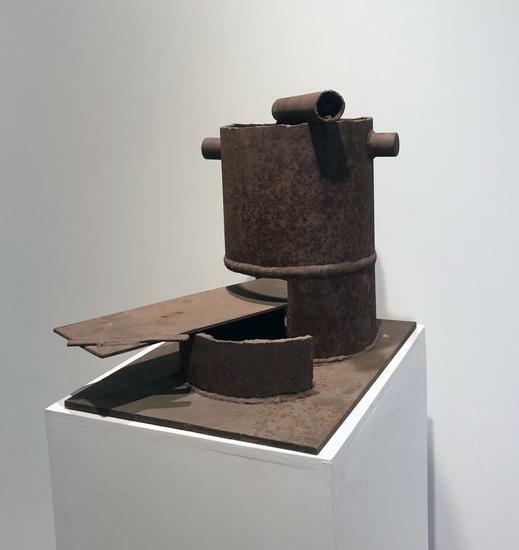 Richard Stankiewicz, Untitled, c. 1965-69, steel, 19 x 21 x 20 in. 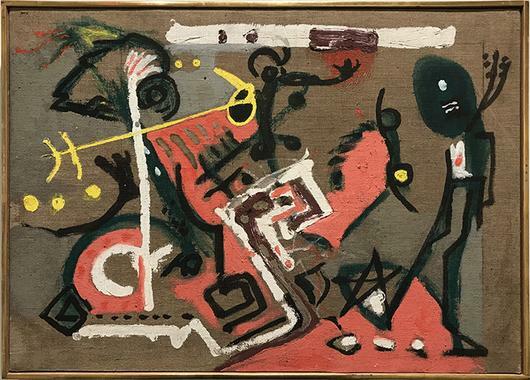 Myron Stout, Untitled, 1951 (March 5), oil on canvas, 24 x 32 in. Jack Youngerman, Untitled (Cut Up), 2018, paper mounted on board, 17 x 17 in.